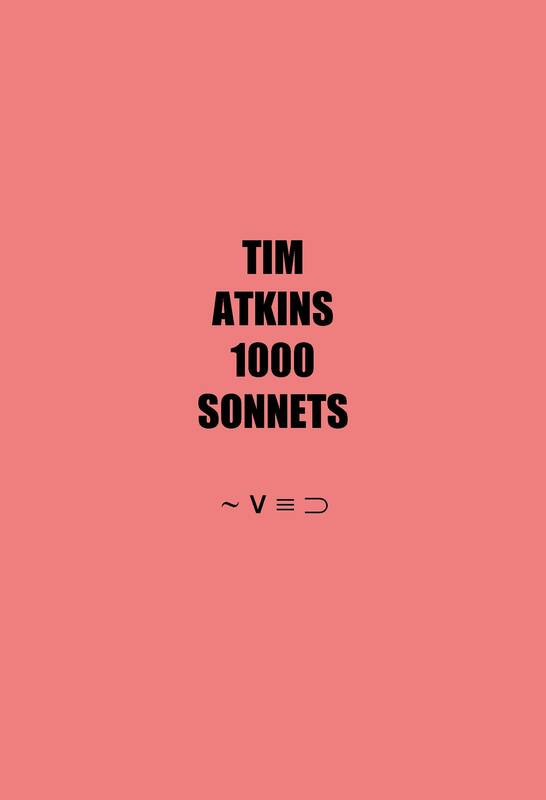 The long awaited full set of Tim Atkins’ minimalist sonnets is finally here. First published by The Figures back in 2000 this if p then q collection contains over 100 extra sonnets to comprise 127. The title alludes to Kenneth Koch’s hilarious sequence of short plays/skits 1000 Avant Garde Plays and as ever Tim Atkins’ magic is in the spirit of that playfulness. 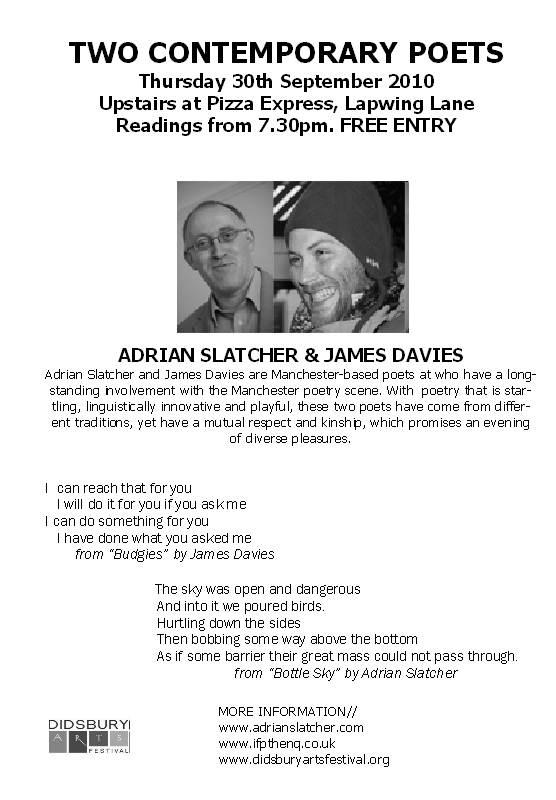 You will have clocked some of these delights in The Reality Street Book of Sonnets. Certainly a sonnet is possible in which these words fall in these places. Yet is not clear if anything, in fact, is missing. As such, the text stands mute, ironic, self-amused all at once. Features a report on the recent if p then q book launches and live streams. There are some currently some issues with the design of the blog/opening page on this site. Please be patient and all will be made plush again. Meanwhile the site is function as per usual. Tom Jenks launches his book * at Odder Bar Manchester. This video was also streamed live to the internet using Ustream. Geof Huth launched his book ntst in the UK via Ustream technology. This was broadcast from Geof’s house in New York to Manchester’s Odder Bar and the internet.